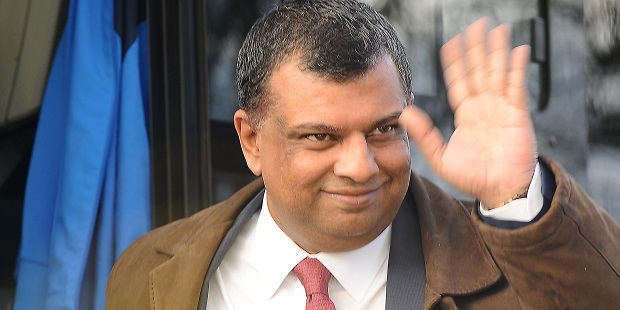 Tony Fernandes hailed the “new QPR” after Rangers almost pulled off an amazing comeback against Birmingham. Rangers lost 4-3 at Loftus Road, where they stormed back from four down and were denied a point by Lee Camp’s injury-time penalty save. Former R’s keeper Camp kept out Nahki Wells’ spot-kick as the visitors were left clinging on. Co-owner Fernandes, though, saw plenty of positives. Exhausted. All kinds of emotion in that game. Lots of positives lots of negatives as well. But best was atmosphere at Loftus. We almost did it fans were amazing . And this is new @QPR never say die. So confused. Kinda unbelievable. Horrific start. Incredible fightback. Some positives. No points. Im confused too. When you build a good team, then field a weaker one what will be the final result? Luckily, someone realised their error at half time.